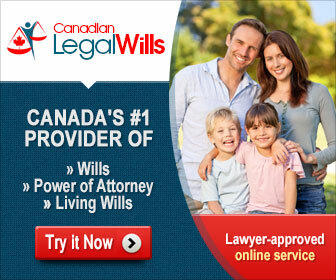 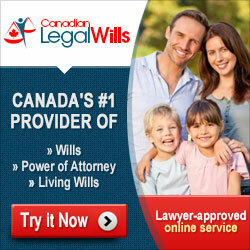 <a href="https://www.legalwills.ca">Canadian Legal Wills</a> - Canada's #1 provider of online Wills, Power of Attorney, and Living Wills. 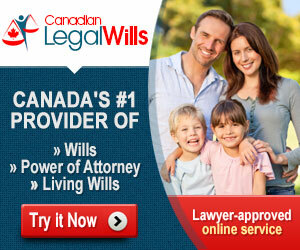 Write your Last Will and Testament from the comfort of your home. 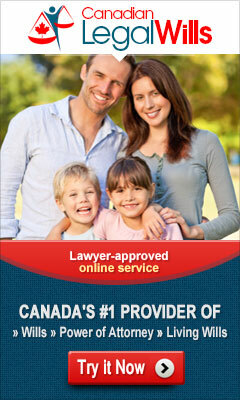 Custom-made for your Province and lawyer-approved.